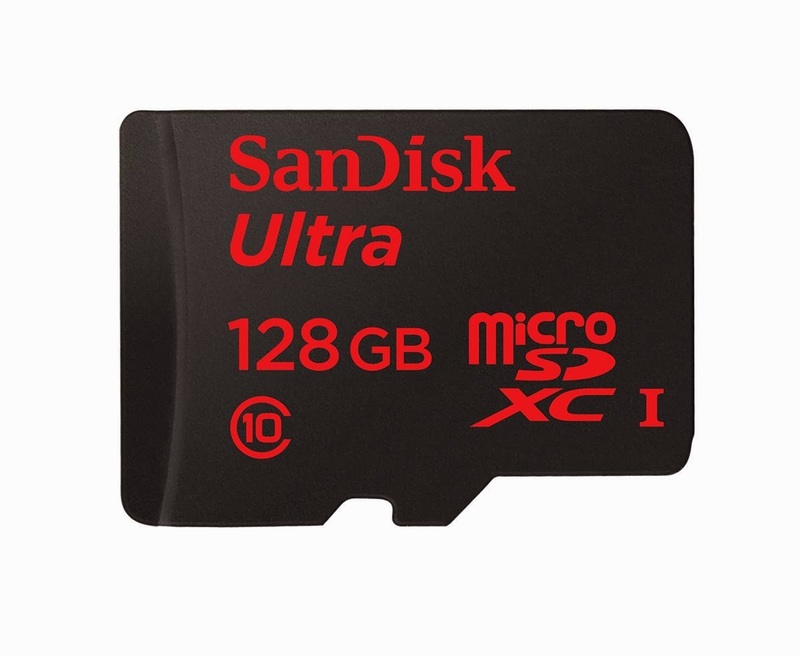 Sandisk released the world's first 128GB microSD card earlier this week in Barcelona at Mobile World Congress. Thank's to Amazon, the $200 retail price has already been slashed. You can order one now for a very respectable $120 with free shipping to the US. Grab one quickly as it is already backordered for a couple of weeks. Also, since it is Amazon.com, Canadians will have to pay international shipping and tax. Many other retailers like Best Buy are selling this card for the retail price so save your wallet and buy it on Amazon. Sandisk claims the has transfer speeds of up to 30MB/s meeting both Class 10 and UHS-1 speed standards. The card itself is part of the Sandisk Ultra line. This means the card was made for an affordable price point, targeting Android users to upgrade their devices. The card also comes with a 10-year warranty. If you are planning to upgrade your device with this card, ensure that your device is compatible with SDXC before buying. If you currently use a 64 GB microSD in your device, your device should support SDXC.